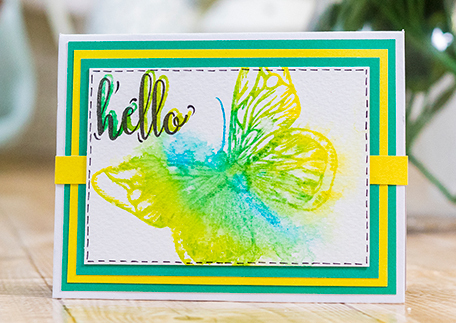 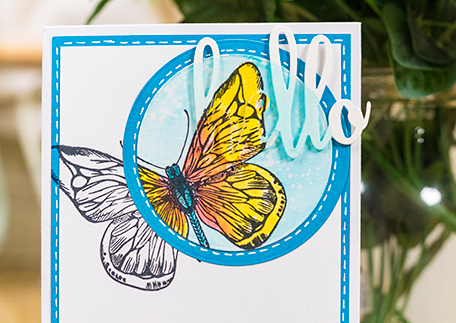 This month’s kit is all about Aqua watercolor markers! 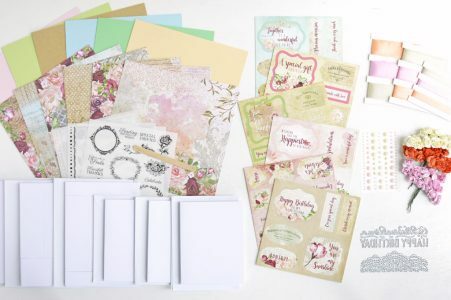 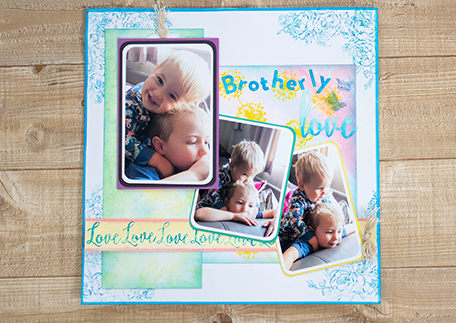 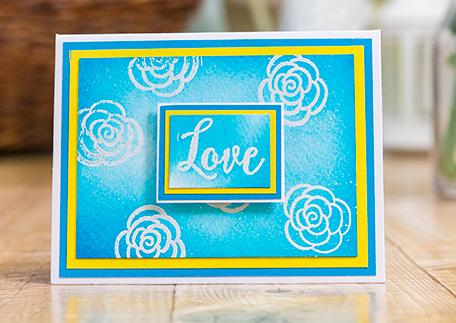 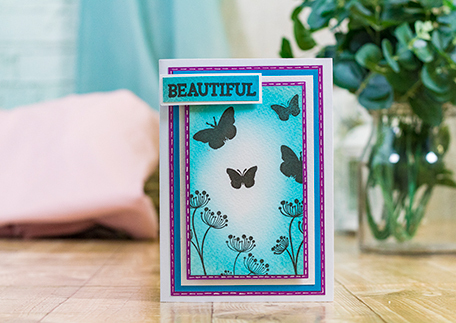 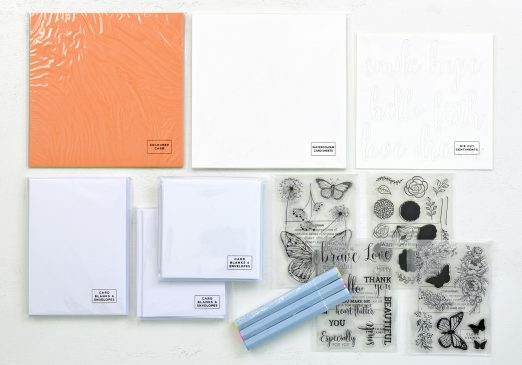 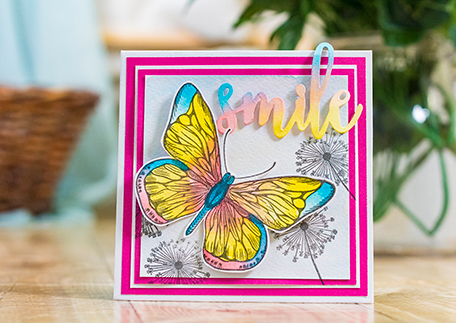 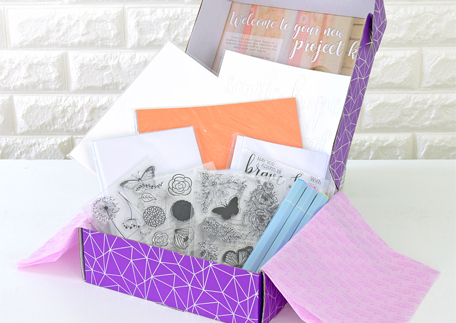 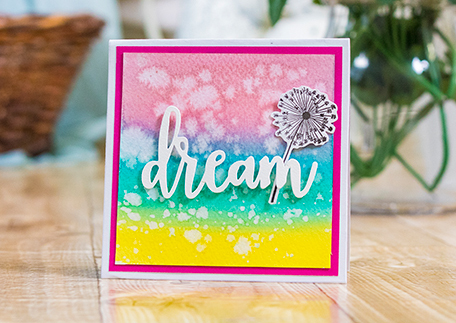 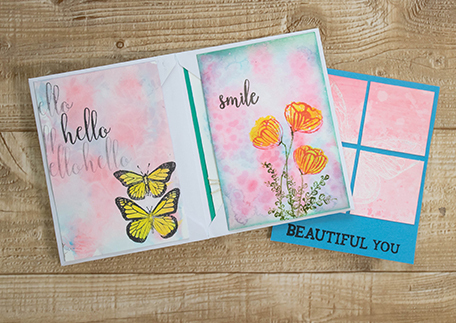 With over 120 individual elements including 3 Aqua markers, 4 clear stamp sets (44 total pieces), card blanks (18 pieces), envelopes (18 pieces), watercolor card (14 pieces), colored cardstock (18 pieces), and die-cut sentiments (6 pieces) you’ll be able to make a minimum of 18 cards! 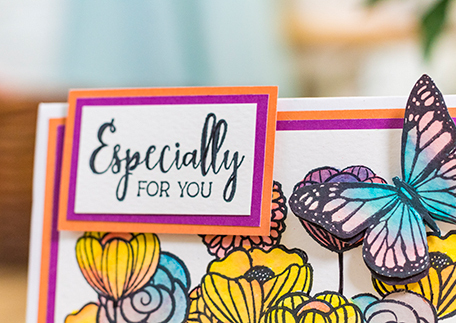 Connect with our Fan Group!